UN Special Coordinator for the Middle East Peace Process Nickolay Mladenov on Tuesday warned of a possible humanitarian disaster in the Gaza Strip. This was voiced during a UN Security Council session in New York on the current situation in the Middle East, especially in the Palestinian arena. Mladenov said that the establishment of an independent Palestinian state is becoming more difficult, renewing the UN's rejection of the Israeli settlement expansion in the Palestinian territories. Mladenov pointed out that the situation in the Gaza Strip, which is witnessing economic collapse and declining support, is catastrophic. The current situation might lead to an endless conflict unless there are "vision and political will" shown by all parties, he added. Mladenov stressed that the Israeli settlements are an obstacle to the peace process and are illegal under international law. Arabic-language paper says Trump's yet-unveiled 'deal of the century' includes Palestinian state in Gaza, self-rule in areas of West Bank, but no loss of land for Israel; former defese minister's office denies claim. Former defense minister and Yisrael Beytenu leader Avigdor Lieberman revealed details of Donald Trump's Middle East peace plan to the Palestinians before resigning his ministerial post in November, the London-based pan-Arab newspaper Al Hayat reported Wednesday, citing Palestinian officials. According to the Saudi-owned paper, the plan calls for the establishment of a Palestinian state in the Gaza Strip. 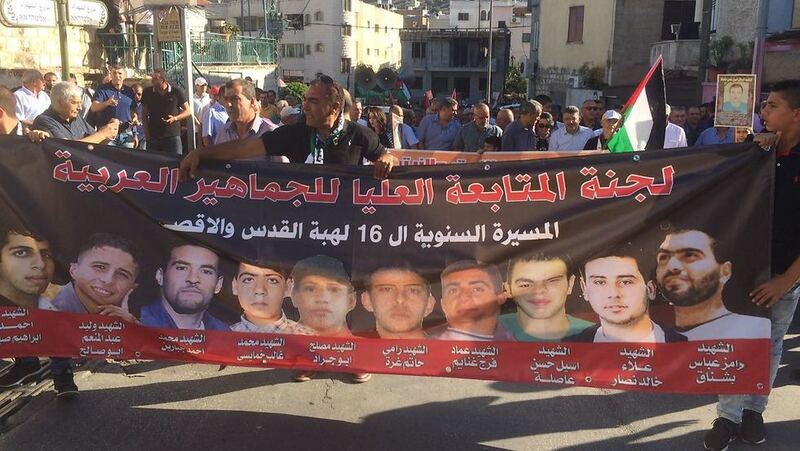 Arabs in the West Bank, meanwhile, would be citizens of the Palestinian state in Gaza, but the Palestinians will not receive control of any land in the territory. Palestinian self-rule would reportedly be limited to Area A of the West Bank, parts of Area B, and a small part of Area C.
Under the terms of the Oslo Accords, Area A is land governed entirely by the Palestinians, Area B is under Palestinian civil and Israeli military administration, and Area C is under both Israeli military and civil control. In addition, the plan includes sweeping economic incentives for the Palestinians, including a provision for large donations from the international community to build the infrastructure for the Palestinian state in Gaza, including an airport and a sea port. Israel, according to the report, would maintain control of the borders and crossings of the West Bank, as well as over security and water in the disputed territory. Israel would also keep the Jordan Valley and maintain control over a large part of East Jerusalem under the plan. Al Hayat noted the plan ensures the survival of Israeli settlements, but gave no details as to whether that meant just major settlement blocs or isolated communties as well. 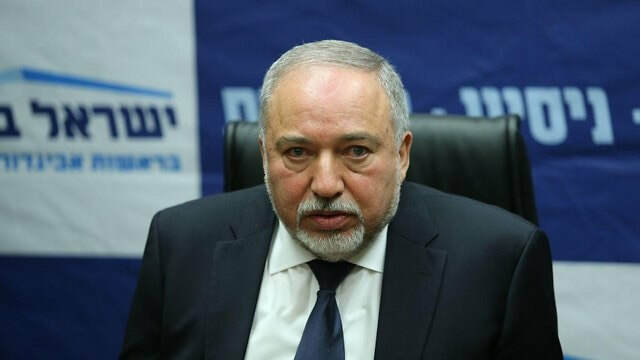 Lieberman's office denied the report, telling Israeli media that the former minister "has never seen the plan, and to the best of his knowledge the Americans haven’t revealed the details of the plan to any Israeli, and it isn’t a sure thing that it has been completed. The report is simply incorrect." Palestinian President Mahmoud Abbas dubbed the Trump administration's so-called deal of the century peace plan as "a conspiracy that they are going to be waging from afar." "They say, 'Wait for the deal.' What are we waiting for? Everything is on the table, and nothing is left hidden. What they offer is rejected, rejected, rejected. We will fight to prevent it, because we will not sell our sanctity," Abbas told a meeting of his Fatah movement in the West Bank on Monday.